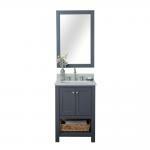 Enhance any restroom decor with this Alya Bath Wilmington Vanity. Built with a freestanding construction, this vanity can be installed against a wall, providing the appearance of a traditional piece of stand-alone furniture. It features a transitional design, forming a perfect balance between modern and traditional styles to create a timeless look and feel. 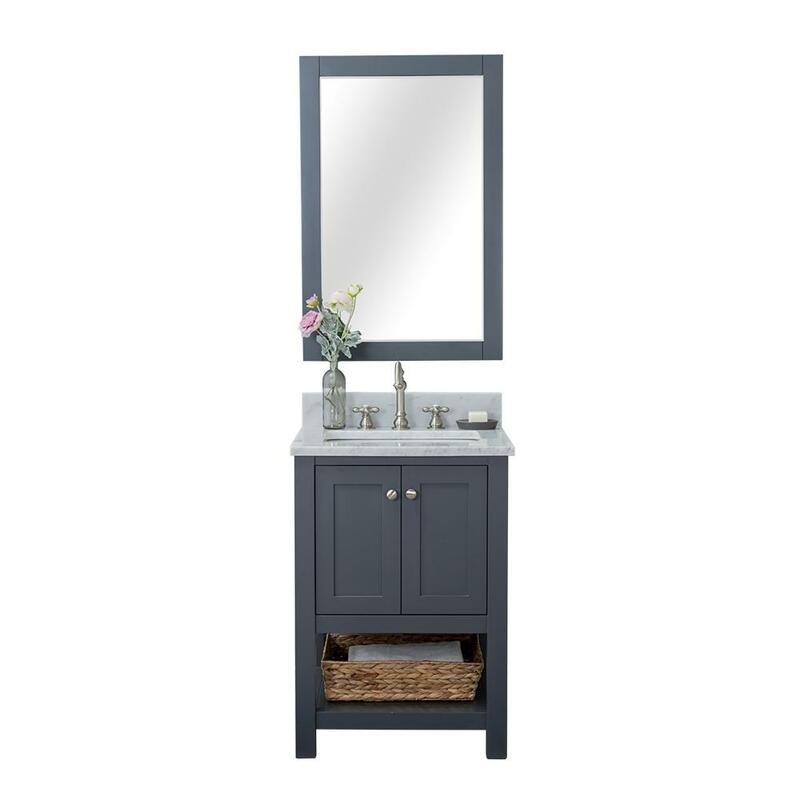 Constructed from wood, this vanity creates a calming atmosphere that is ideal in any bathroom. It features a rectangular undermount sink, offering an understated design to emphasize the appearance of the countertop. The sink features a white porcelain design, providing a shiny, lustrous finish. Vanity Top Thickness: 1 in.